This Pinot Noir Rose is produced with grapes from the beautiful bench lands and valleys of Mendocino County. 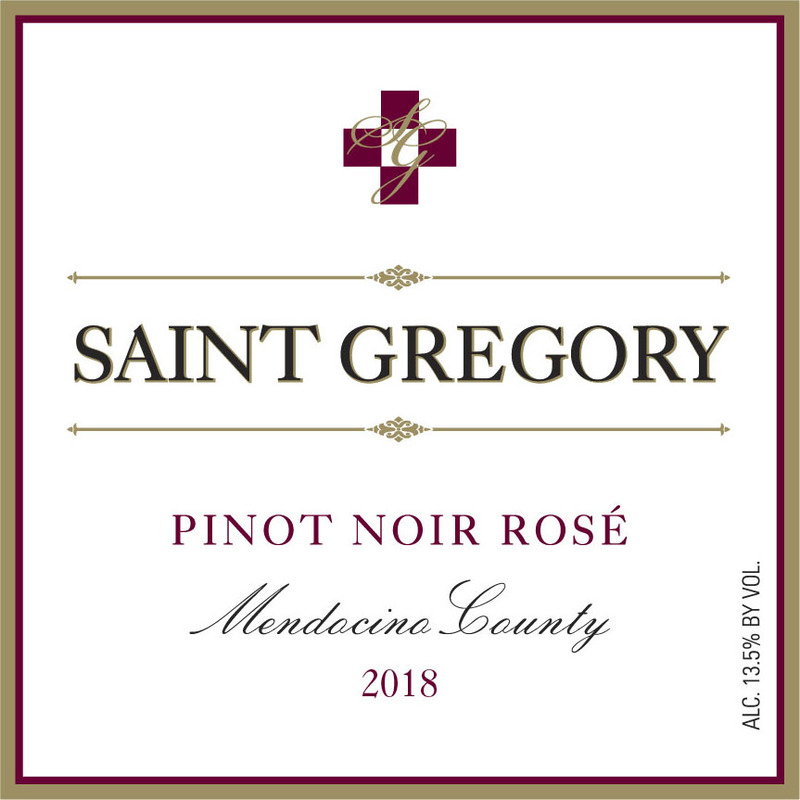 Employing traditional Burgundian winemaking methods along with fermentation and aging in French Burgundy oak barrels has created a beautiful wine that offers classic Pinot Noir Rose aromas and flavors of strawberries and watermelon. . Try this wine with poached salmon, steamed Dungeness crab or anything alfresco.